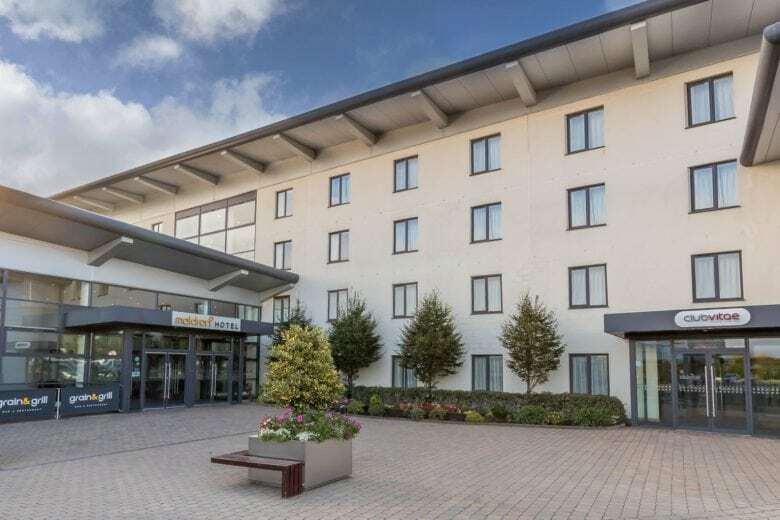 Maldron Hotel Portlaoise is the most conveniently located hotel in the midlands, 2km from Portlaoise town centre and just off exit 17 on the M7 Motorway. We offer complimentary car parking to all guests. At the Airport Roundabout take 2nd Exit onto the M1. In Mountmellick, take right turn off Patrick Street on to Pearse Street. Complimentary car parking is available in the grounds of the hotel. 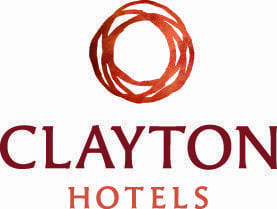 Portlaoise town centre is a 20 minute walk from the hotel. We can arrange a taxi to the town centre costing approximately €6-€8. Bus Eireann, Kavanaghs and Dublin Coach all operate services across the road from Laois shopping centre. For more information visit transportforireland.ie. A taxi from Portlaoise train station to the hotel typically takes 5 minutes and costs approximately €6 to €8. The journey by foot will take 20 minutes.